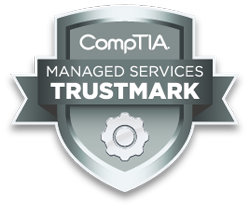 Centralized Solutions is a recipient of the CompTIA Managed Services TrustmarkTM, a respected industry credential that signifies its adherence to best practices for technology service delivery, certifications and customer interaction. Centralized Solutions is awarded and recognized as a Microsoft Certified Partner (MCP), providing Microsoft products, services, and support. 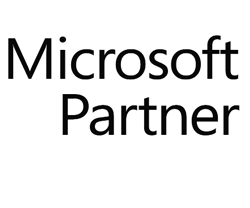 Centralized Solutions is confirmed by Microsoft to be an official part of the Microsoft Partner Network, effectively helping customers with IT projects, products, and services.